Tyrol Basin, located near Mt. Horeb, Wisconsin, has long been known around the heartland for its skiing and snowboarding. Tyrol Basin offers 18 trails serviced by 5 lifts. 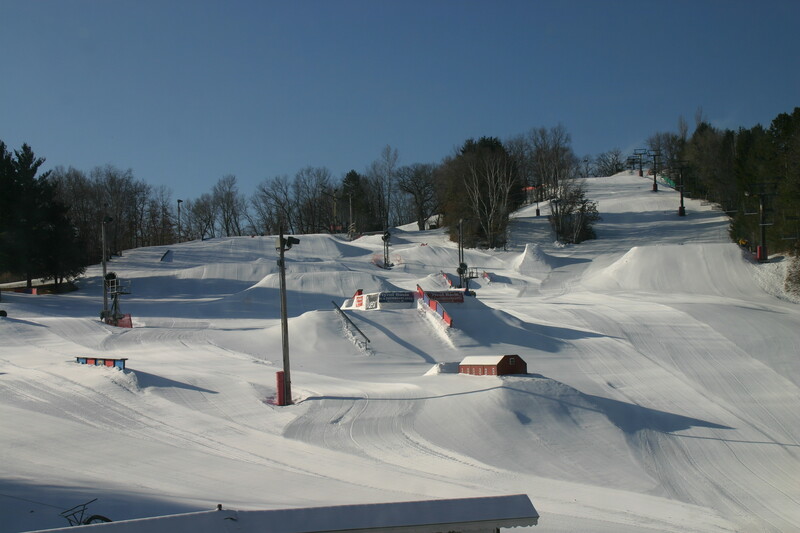 It is known for having some of the best terrain parks in the Midwestern United States. Ski and snowboard rentals, National Ski Patrol, ski school teaches the PMTS Direct Parallel. There is also a children's ski/board school. Get Snow Reports, Powder Alerts & Powder Forecasts from Tyrol Basin straight to your inbox!